No student ever reminisces about a favorite teacher and mentions the standardized test scores they received. No one cares about them except the delusional politicians who think test scores mean something. Having to worry about my students’ SLO scores and their effect on my evaluation has only made me a more insensitive, less creative teacher. Before these ridiculous changes in teacher evaluations, I cared about the whole student no matter how challenging. I worked with them, encouraged them to do better, and accepted them unconditionally. Now, with the pressure of showing certain growth rates on the end-of-course test, or SLO, I find I resent my chronically absent students and just hope they quit so they will not hurt my growth rate. I can’t teach someone if they never show up or complete any online assignments. I also find I am doing more drill-based activities and less creative project-based activities. This makes me sad. 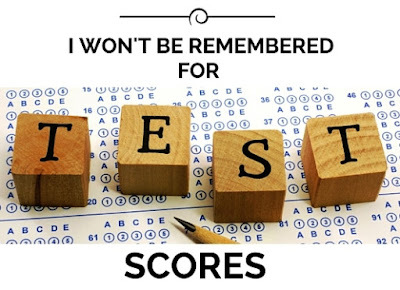 I’m more concerned with one test score than I am about the hours of learning experiences I will share with my students. 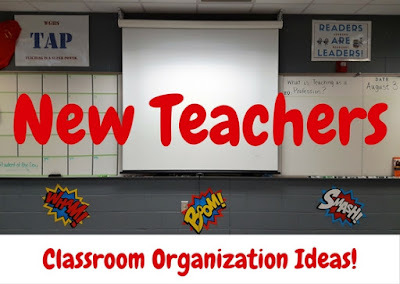 Spurred by the recent passing of a beloved educator in our county, I started thinking about how I want to be remembered by students. All the comments on social media about this educator focus on how he made students “feel” or how he sparked a love of history in them. Not one comment mentions how he helped them succeed on a standardized test. If my students remember me at all, the last thing I want them to remember is a meaningless test score.